EKG Technician - Emergency Medical Training Professionals, Inc.
EKG technicians are trained to perform electrocardiograms or EKGs on patients. An EKG is a test that monitors the heart’s activity and detects certain heart conditions. The technician will apply leads to a patient’s body and then perform the non-invasive test. 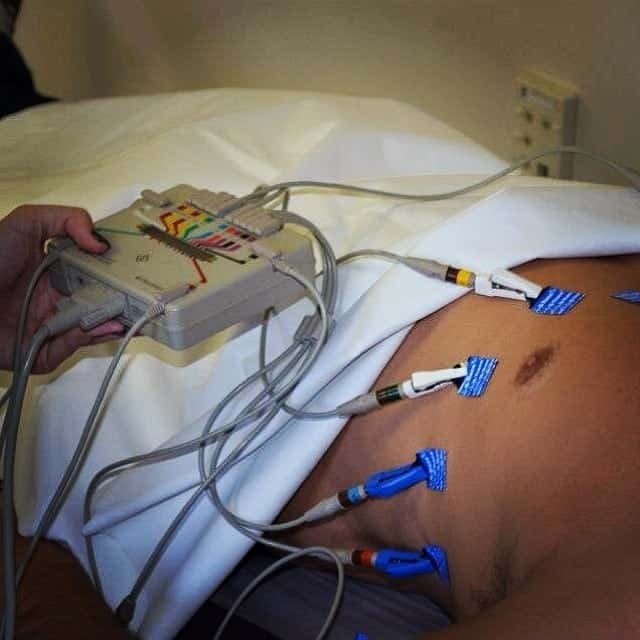 EKG technicians can also perform stress tests where a patient walks on a treadmill and the heart’s activity is recorded. EKG technicians are generally employed in hospitals, but others find employment in physicians’ offices and facilities that perform diagnostic testing alongside doctors, nurses, and other diagnostic technicians. The majority of EKG technicians work full time in the occupation. Others choose this certification to go alongside their current medical certification or degree for a more diverse resume. For more information regarding NHA certification (including study materials), click here. While this course can be taken as a stand-alone certification course, many of our students who complete this course continue their studies and become a CCMA. This content has recently changed. Contact us for more information. What is included in my tuition? Call 859-327-3687 or fill out the form below for more details! Copyright 2017, Emergency Medical Training Professionals, Inc.